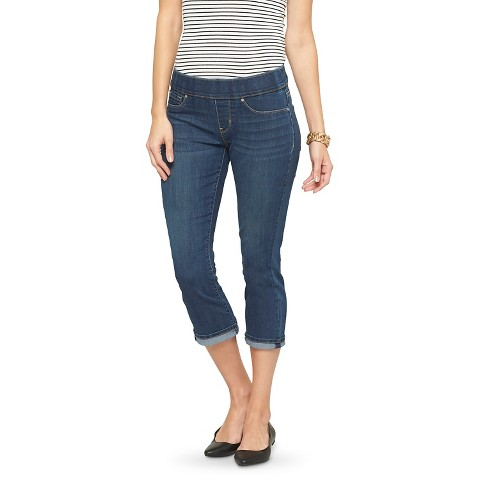 Levi's - Modern Pull On Cropped Jean Only $14.99 At Target! You are here: Home / Great Deals / Levi’s – Modern Pull On Cropped Jean Only $14.99 At Target! Levi’s – Modern Pull On Cropped Jean Only $14.99 At Target! Get $10 Off Select Jeans At Target online or in-store! These Levi’s – Modern Pull On Cropped Jean are priced at $24.99 but you can get them for just $14.99! Use promo code TRYON10 at checkout to get your $10 off! Buy online and pick up in store!